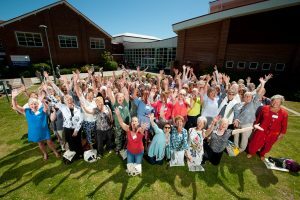 On Saturday 10 June we welcomed 95 members from the Chelsea College of Physical Education class of 1970 at our Eastbourne campus. The ladies assembled in Sprinters Café where they had the opportunity to reconnect with their classmates. Some had not seen each other for nearly 50 years so there was a lot to catch up on! Fiona Smith (Principal Lecturer, School of Sport and Service Management) had set up a small exhibition which included old photographs, text books, sports equipment and the red cloaks that the ladies used to wear around campus. After a cup of tea, slice of cake and lots of chatting, the group made their way to the John Fulton Hall for a couple of short speeches. Marion Drew (alumna and reunion instigator) said a few words and Jo Doust (Head of SASM) gave a short welcome and update about what is going on in the school today. 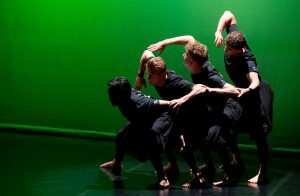 This was followed by dance displays from current student dance troupes Kickstart and Fidget which were very well received by the audience. Next, the ladies made their way into the sunshine for a mass group photograph and some smaller original teaching groups when they studied together back in 1970. 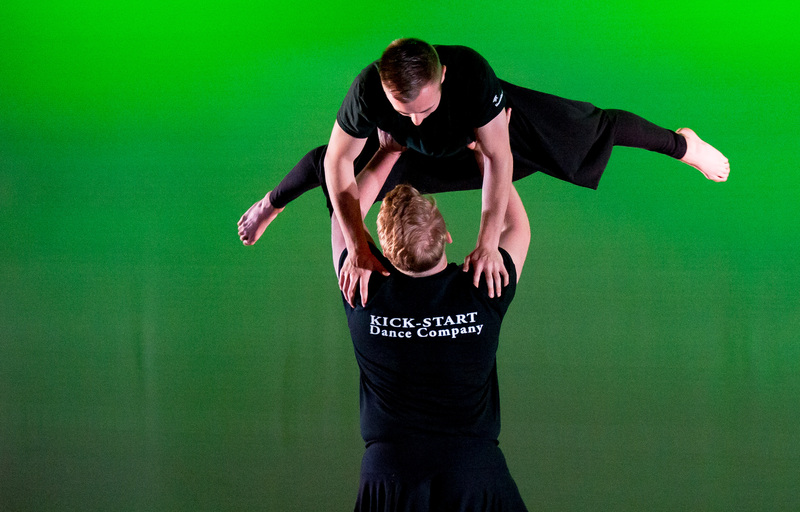 After the photoshoot, the student dancers provided a tour of the campus including the sports centre, the Students’ Union, student accommodation and the sports science laboratories. The ladies really enjoyed the tour and commented on how lots of memories came flooding back and it felt like they had never left. Following a quick tea break, the reunion climaxed with a dance performance by a group of the alumnae themselves. The beautifully choreographed dance received a standing ovation. 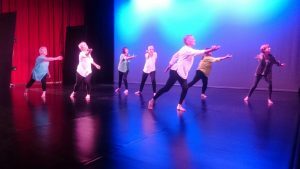 The current students were very impressed to see how polished the performance was even though some alumnae had not danced for 20 years or more. The event was wrapped up by a thank you from Fiona Smith and Marion Drew. 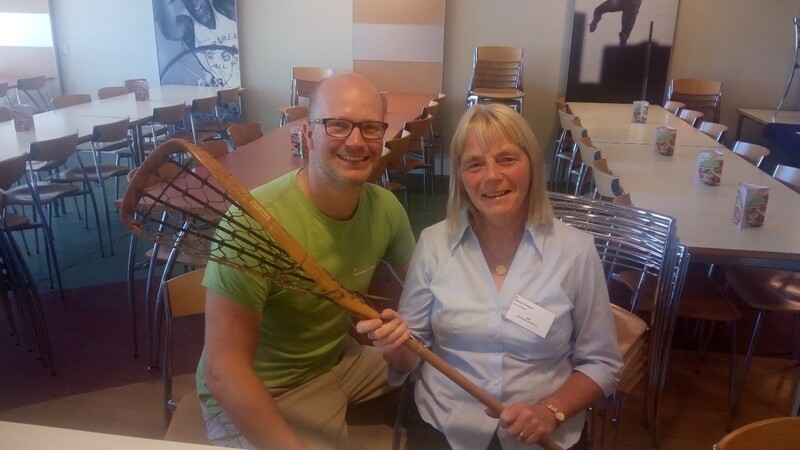 Everyone had a great day and one of the highlights was the serendipitous moment when Graham Spacey (Project Officer, SASM) reunited a lacrosse stick which had been in his office for years with its owner, Jan Brading. Please contact alumni@brighton.ac.uk if you would like to discuss organising a class reunion for your cohort. What a lovely reunion photo. I’m glad the ladies had a great time.